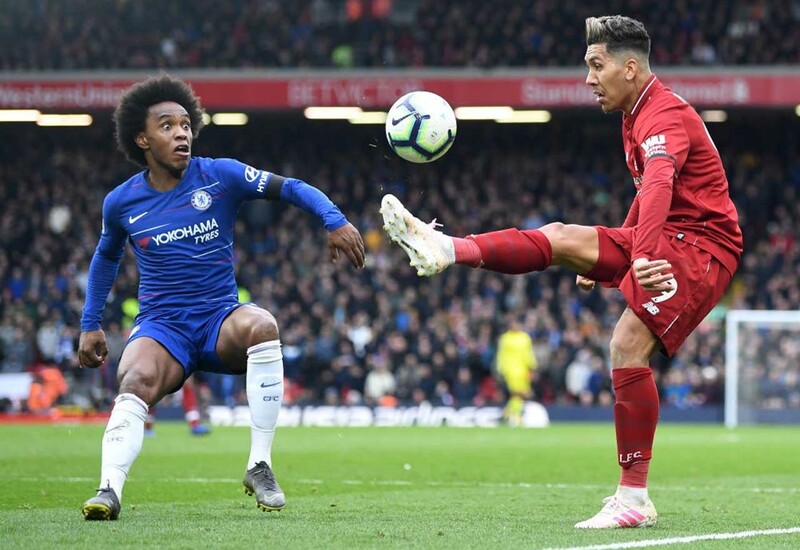 Some Chelsea fans on Twitter have let Willian feel their full force, with the Brazilian having yet another stinker against Liverpool. Willian has been one of Chelsea’s worst performers this term. Though he was trusted by Maurizio Sarri earlier in the season, the Italian has now become familiar with his flaws. Callum Hudson-Odoi has replaced him in the starting eleven in recent weeks, but it was he who made way for Gonzalo Higuain early in the second-half. Willian remained. He did absolutely nothing productive, when Chelsea needed him the most. He didn’t look remotely interested or bothered which way the result was going to go. Chelsea fans have historically turned on players who aren’t giving their all for the team and the badge, and they have no intention of letting Willian off for his slack. Here’s how some of the Chelsea fanbase took to Twitter to slate Willian, who ought to avoid being seen out in public in West London in the coming days. Willian today man, this kind of a performance TODAY? Of all days?